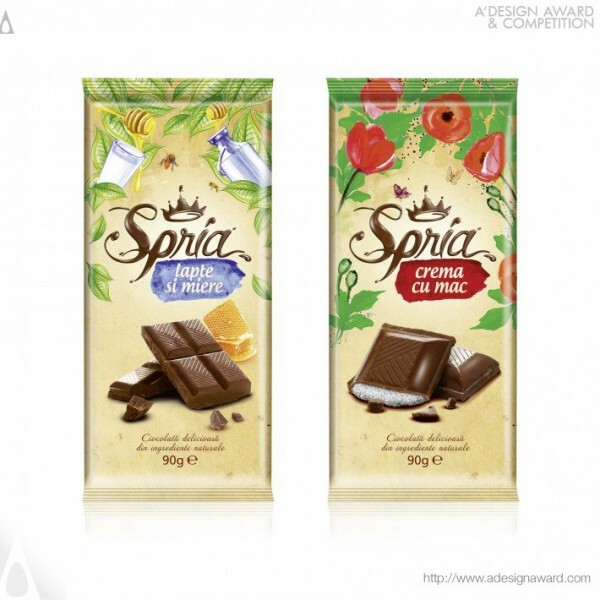 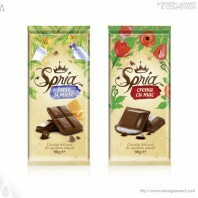 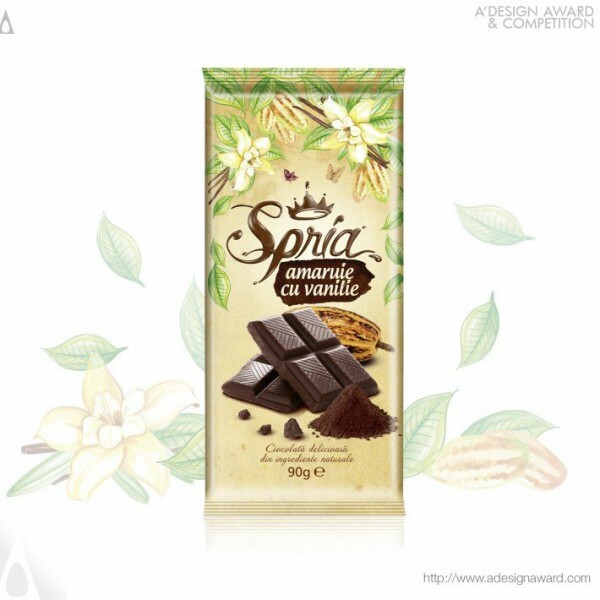 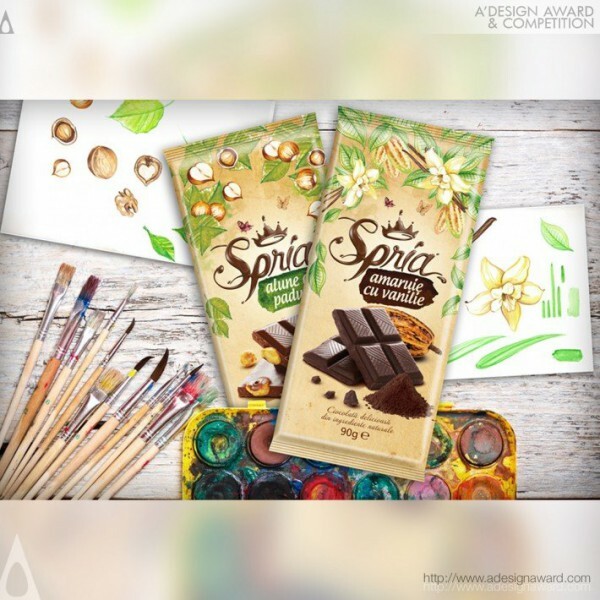 AMPRO DESIGN, the project leader of the displayed work Spria Chocolate by AMPRO DESIGN spells out, The SPRIA logo is written in delicious chocolate and leave uncovered in a mythical forest full of goodies. 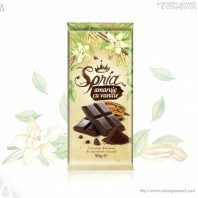 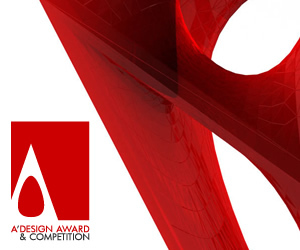 The design translates the consumer into an area of magical world, ultra-feminine, obtained with watercolor. 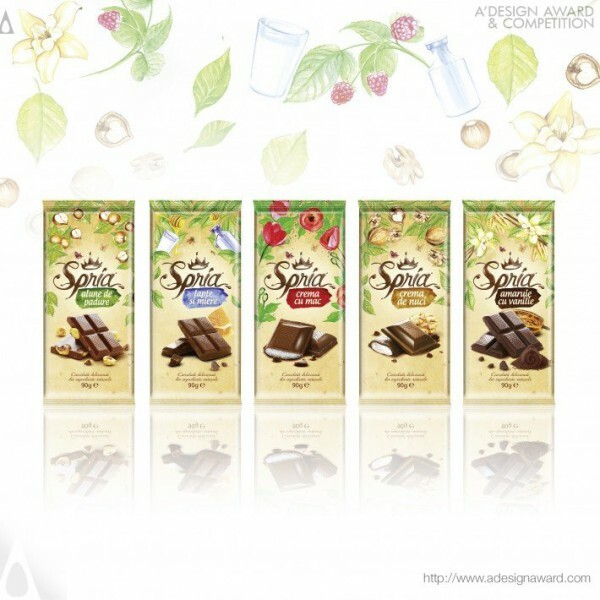 Our mission was to create the image for a quality brand of chocolate that promotes local archaic flavor taste of homemade preserves. 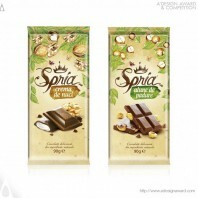 The Brand image must convey old traditions and make you think of homemade products.